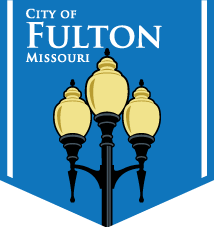 The City of Fulton’s Solid Waste Department will be closed on Friday, December 23 and Monday, December 26 in observance of Christmas. Trash, recycling, and yard waste collection for Friday’s normal trash pick up will take place on Thursday, December 22 and Friday’s normal trash pick up will occur on Tuesday, December 27. 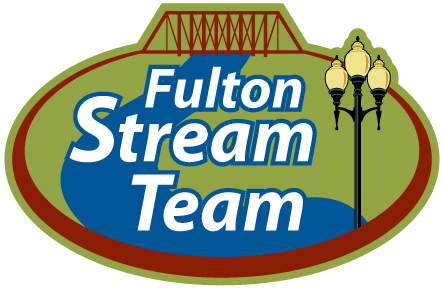 The Fulton City Council held it’s second meeting of the month on Tuesday, November 22. Here is the entire broadcast. Enjoy.